Showcasing multiple images in your home not only speaks to the pride you have for your family – but also ignites a great conversation. Whether it’s a wall gallery or a collection on a shelf or table, as we all know – a picture is worth a thousand words. Many of my clients and my-self included find that multiple images printed in a 5×7 or 8×10 folio showcase the excitement and joy from maternity to birth. 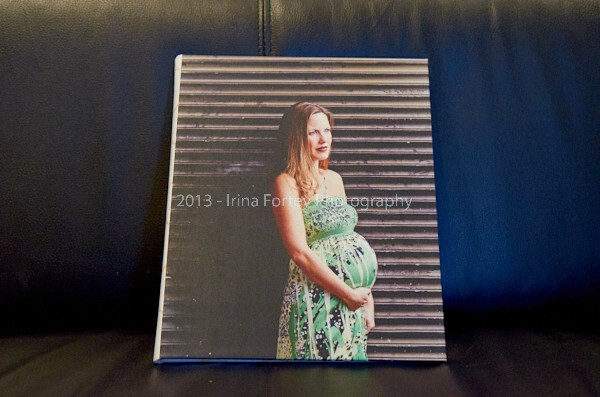 Below is a recent 8×10 image folio sample from a Maternity Session. Not only is a mommy-to-be session a timeless keepsake for the mother – it is also a great way to preserve the legacy of your family for generations to come. Folios are printed on luster paper and come with a matte laminate for durable protection.